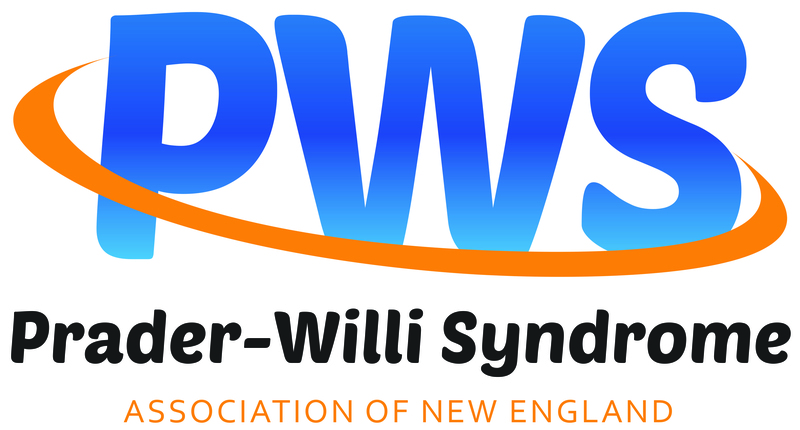 PWSANE is sponsoring a sibling peer support group program specifically for siblings of individuals affected by Prader-Willi Syndrome. This program is modeled after the highly successful Sibshops and is targeted to children ages 10 – 14 years old (although there may be some flexibility with age requirements depending on the response we get). The goal of this group is to provide a safe and fun environment for siblings of individuals with PWS to meet each other and to discuss the joys and challenges of living with a sibling with PWS under the guidance of an expert who is qualified and capable to facilitate age-appropriate group discussions and provide counseling and support as necessary. Learn more!